Fall Kid Crafts – Link Up! Welcome! We’re so glad you’re joining us today! You’ll be thrilled at all the inspiration, ideas, and Fall Kid Crafts you’ll find here! Enjoy! 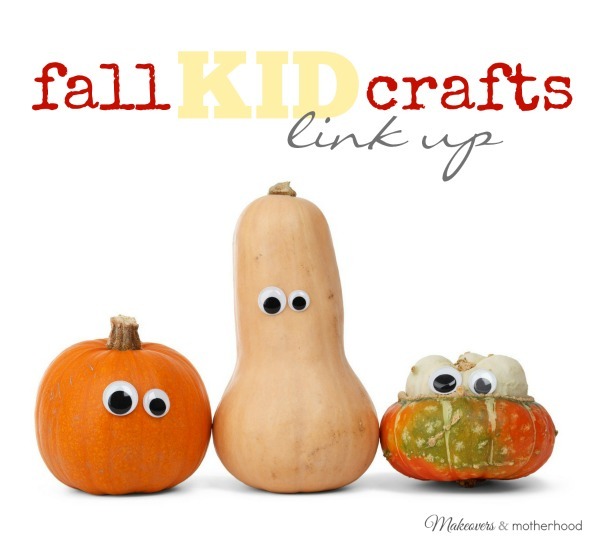 Link Up Your Fall Kid Crafts Below! Please do not link Halloween or Thanksgiving crafts on this link up as those holidays will have their own linky later. Thank you.